Johannesburg - Kaizer Chiefs coach Giovanni Solinas has said Khama Billiat is suitable for the European league and not the PSL, while responding to his growing influence at Amakhosi. “Thank you very much for this question because you give me the opportunity to talk about Billiat and Castro‚” Solinas said. “For me‚ Billiat is an amazing player‚ a top player. In my opinion‚ with no disrespect to other players from other clubs‚ Billiat is the best player in the league. "The best striker. Billiat in my opinion can play in Europe without a problem. This guy is not for this league. He could perform in Europe very well‚ comfortably. Billiat and Castro – it’s a privilege and an honour for me to coach them. “And these players make the difference. So I am very happy that I have these players in my squad.” Billiat’s strike was his first for Amakhosi having played three games. Castro has scored twice in three games this season‚ having scored just three times in all competitions in his first six months for Amakhosi in the second half of last season after signing from Sundowns in January. The pair formed a part of the “CBD” trio at Downs – of Castro‚ Billiat and Keagan Dolly – who were so influential in the Brazilians’ 2015-16 league title. Billiat was that season's PSL Footballer and Player's Player of the Season. 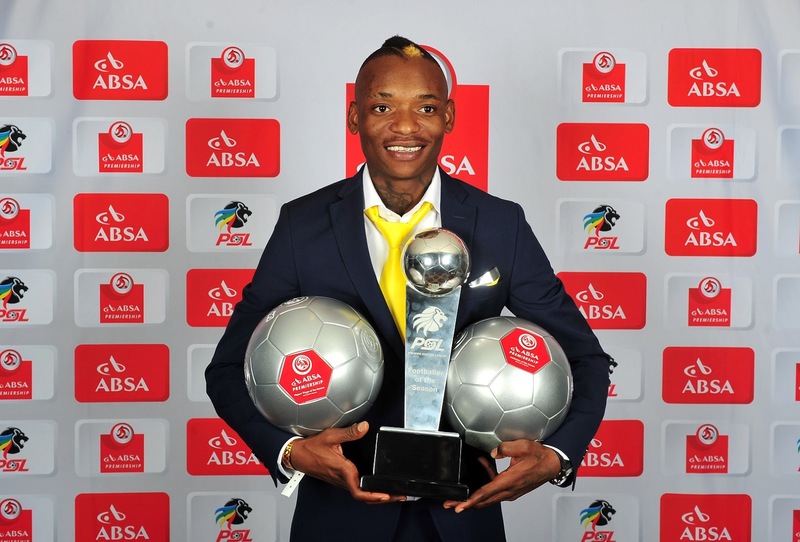 Khama Billiat at his optimum is the best player in South Africa‚ Kaizer Chiefs coach Giovanni Solinas has said. Billiat showed more signs of his class with a strong second-half performance in Chiefs’ 3-0 MTN8 quarterfinal win against Free State Stars at FNB Stadium on Saturday night. Chiefs’ new signing again combined for a goal deep in injury time‚ this time as the finisher‚ with his old Mamelodi Sundowns front partner Leonardo Castro‚ who this time was the provider. Castro got his second goal in two games in the 48th minute. The Colombian had headed in Billiat’s free-kick in Chiefs’ 3-1 Absa Premiership defeat against Bidvest Wits at FNB on Wednesday night.